It’s December at the Lloyd Farmers Market! 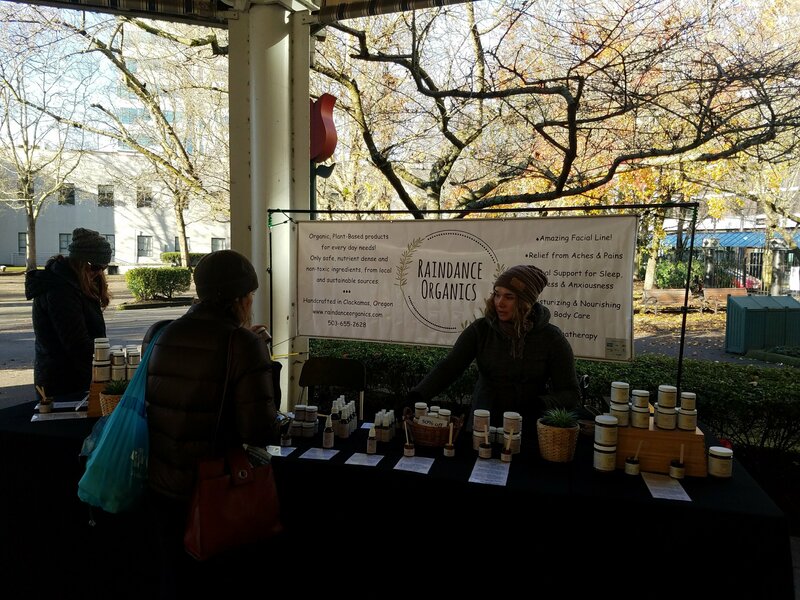 It’s December and the Lloyd Farmers Market is here with sunshine, roasted peppers, hot coffee, crisp Mt. Hood fruit, and more. New this month we have Raindance Organics joining market with a full line of handcrafted organic plant-based products for every day needs. Find something for your own body, or find the right salve, balm or tincture as a holiday gift. 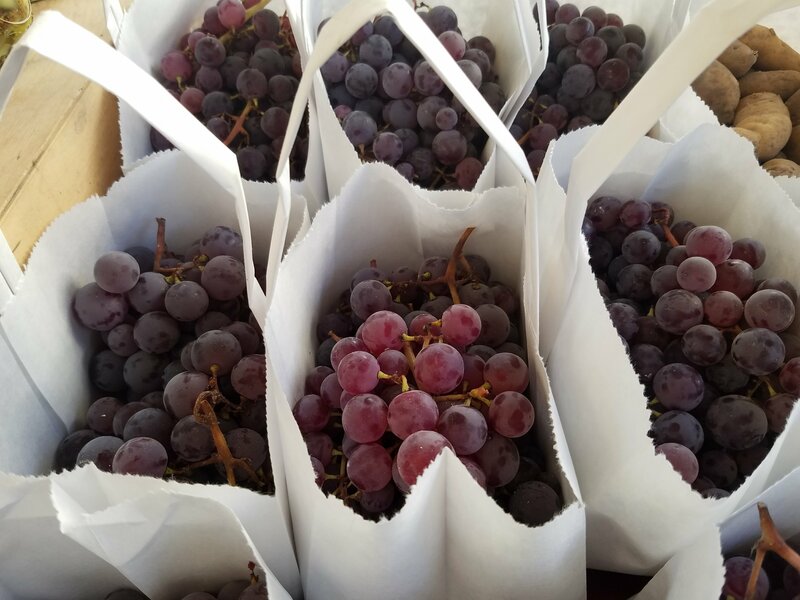 Fresh from the fields, Udan Farm has beautiful lettuces, delectable red grapes, carrots in rainbow colors and more. 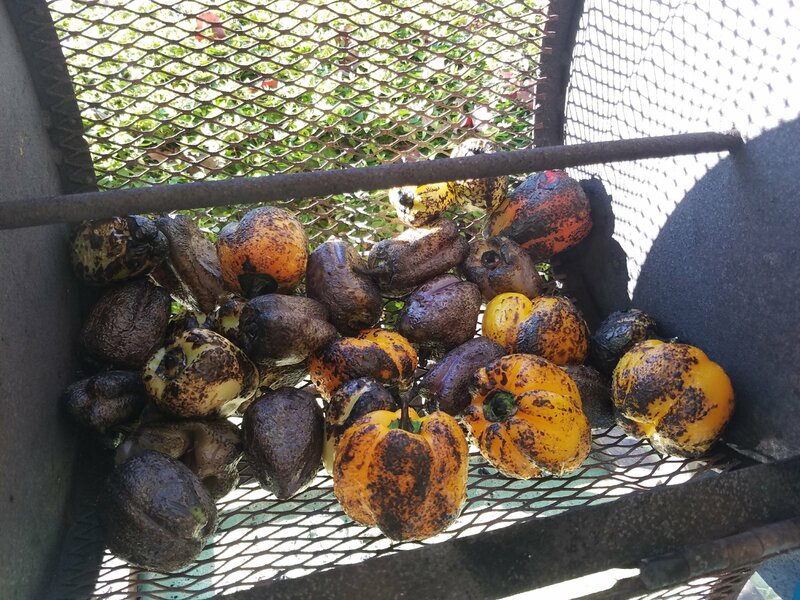 Greenville Farms is fire roasting peppers, has fresh eggs, and tangy sauerkrauts in addition to a full line up bunched greens, roots and squash. 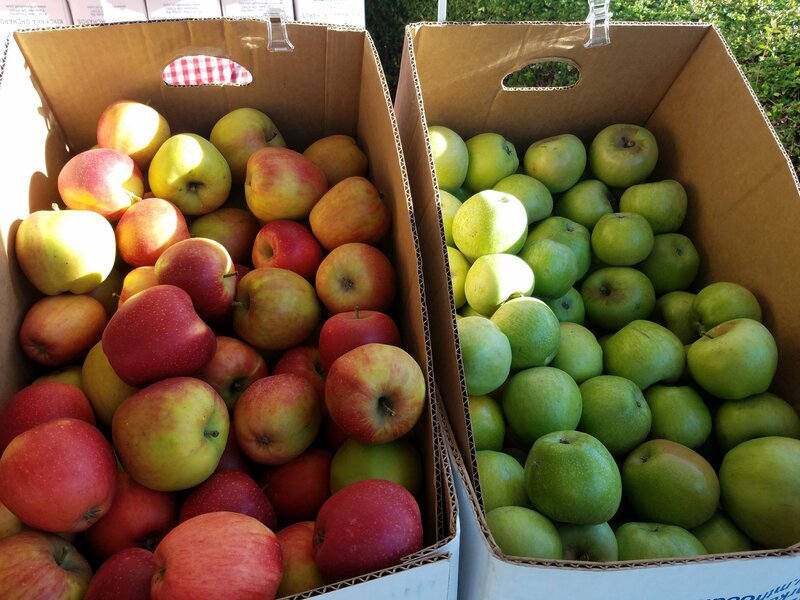 The Lloyd Farmers Market continues to run every week year round, with the exception for our year end break with market closed on 12/26 and 1/2, and resuming for 2018 on 1/9. See below for a full list of vendors in attendance today.